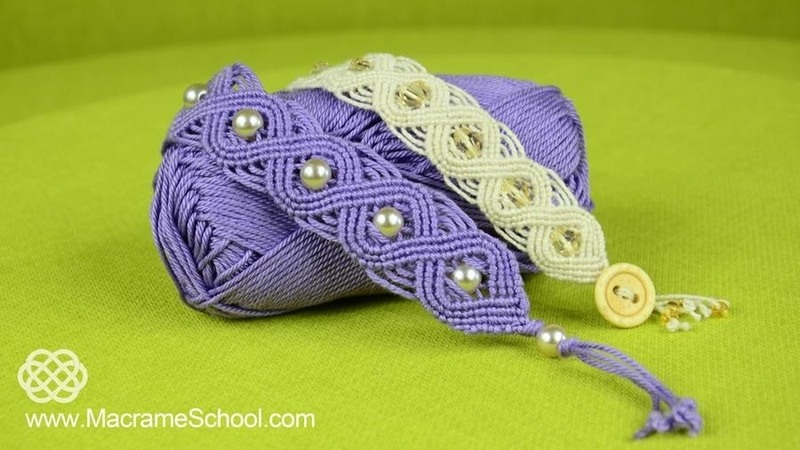 How to make Eternal Waves - Twisted Waves or Double Wave Bracelet. This Bracelet featuring oval shaped designs and wavy bars that crisscross. The bead clasp can be changed if you prefer to use a Sliding Clasp instead, or Clasp with Button. Hope you enjoyed the tutorial.